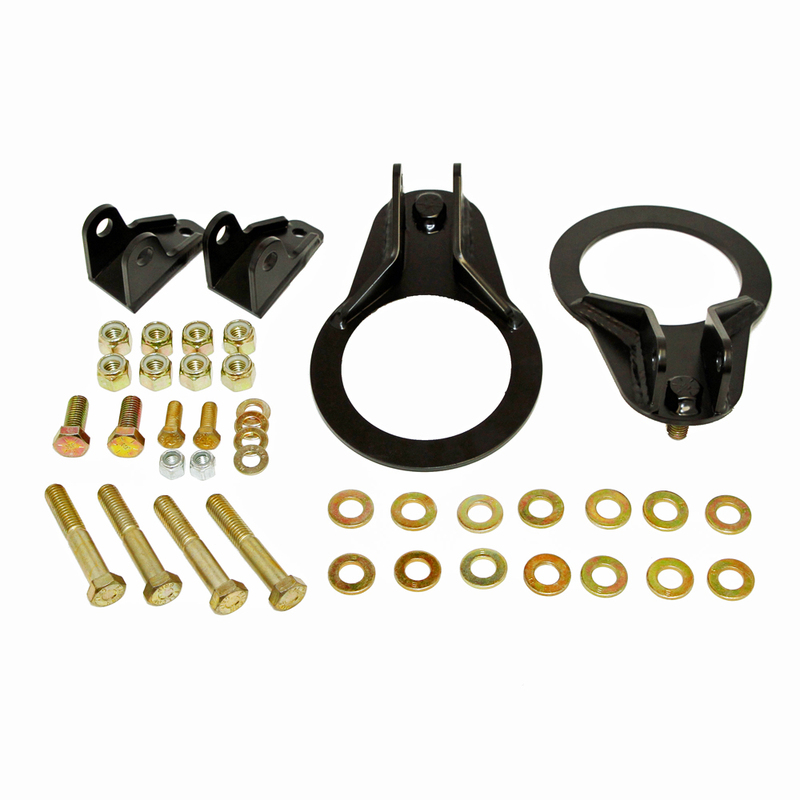 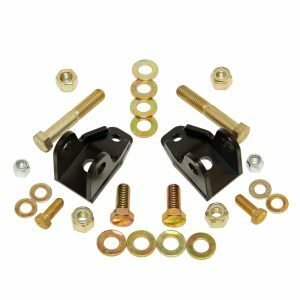 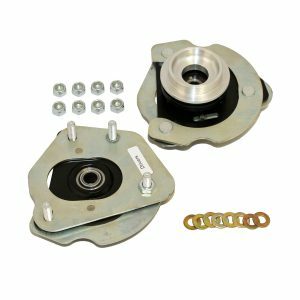 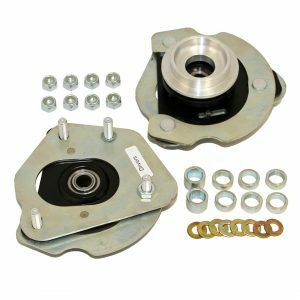 J&M Products in pleased to announce our 1982-2002 Camaro, Firebird F-Body Coilover Bracket Kit # 20300. 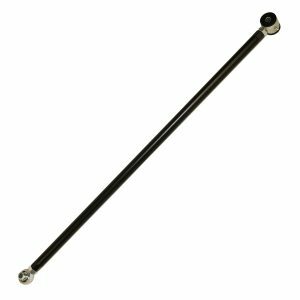 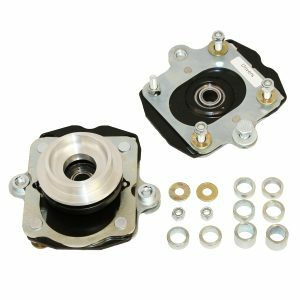 This all new kit makes it easy to install a coil over adjustable performance shock as a replacement for a regular style shock. 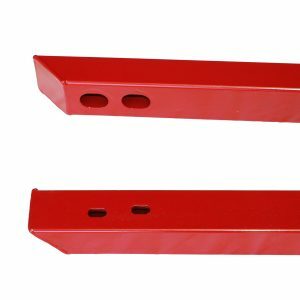 The upper and lower brackets are laser cut and computer formed, tig welded for maximum strength, then powder coated for a long lasting durable finish. 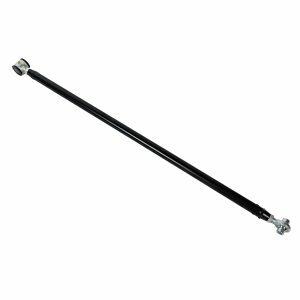 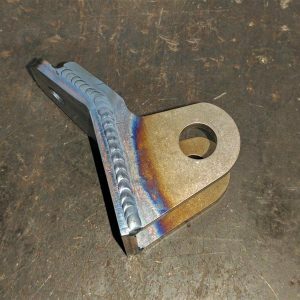 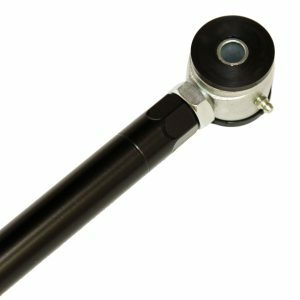 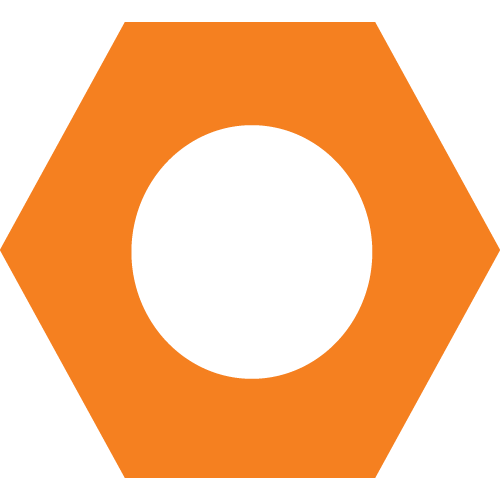 Installation is simple and doesn’t require any welding or fabrication, only 2 3/8” holes need to be drilled in the lower factory shock bracket for installation. 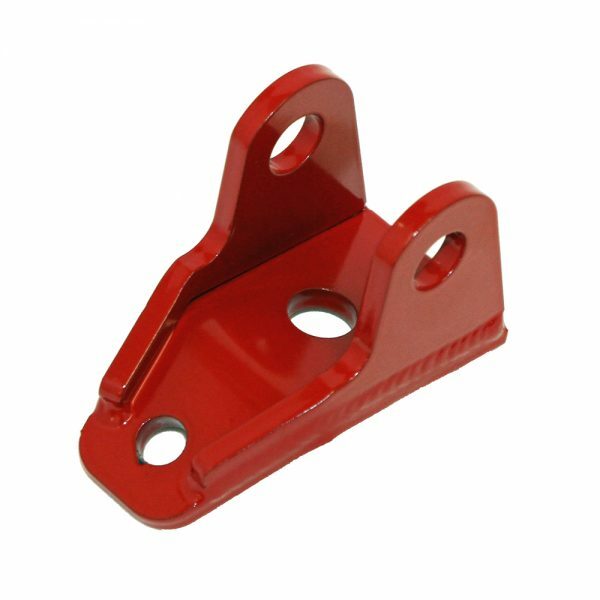 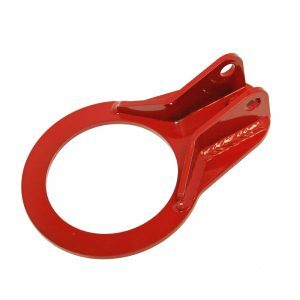 The upper bracket installs in the factory location without any cutting or drilling, simply remove the factory shock and install the new bracket in the holes provided when the stock shock is removed. 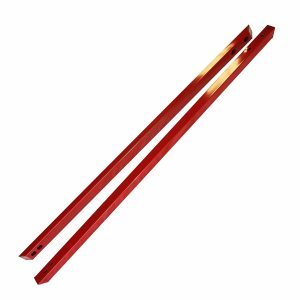 J&M brackets are designed to be used with either 12” or 14” height springs. 14” 110 lb. 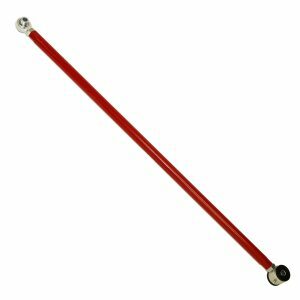 rate for drag use, 14” 125 lb. 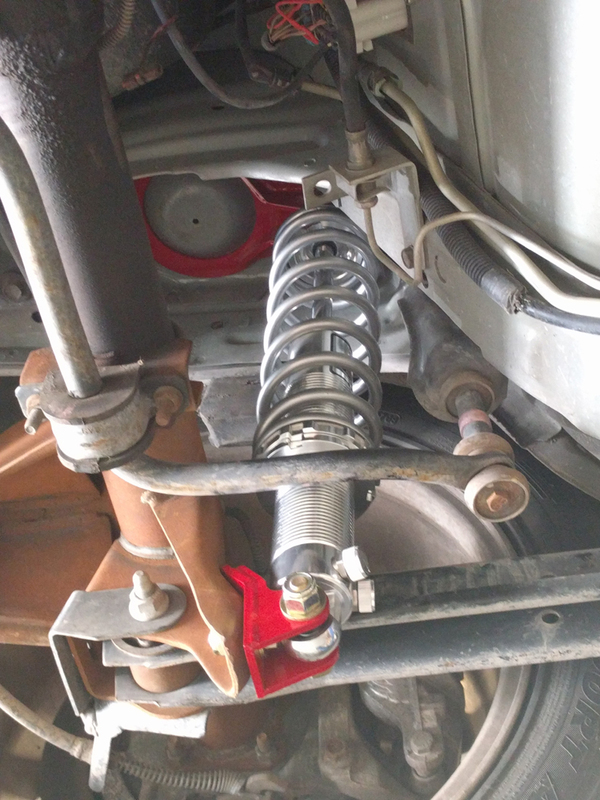 spring rate for street use and 12” 150 lb. 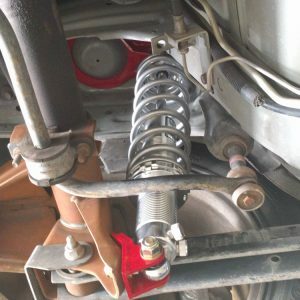 spring rate for road race and autocross applications. New grade 8 hardware is included and all parts are manufactured in our facility in San Luis Obispo CA.